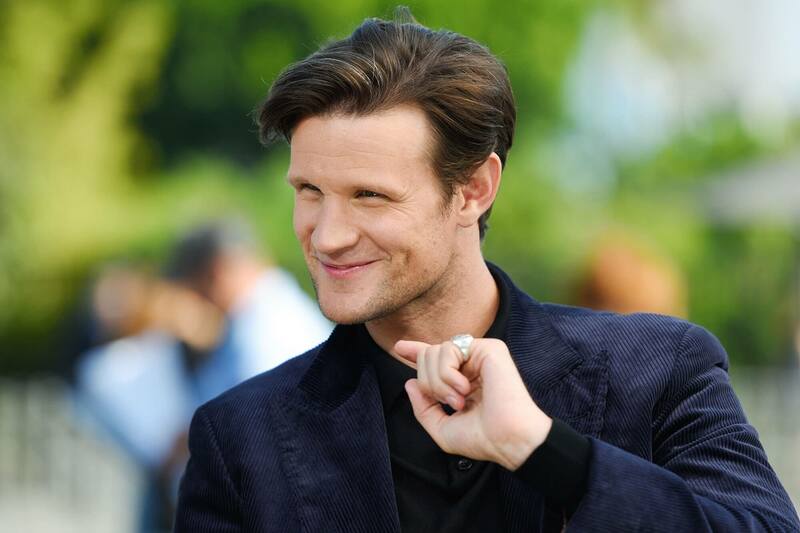 Los Angeles: “The Crown” star Matt Smith is set to join the team of “Star Wars: Episode IX”. The film is currently in production in the UK. However, it is unknown yet whether Smith alum will be on the side of the rebels or the evil empire in the narrative, reports variety.com. Smith joins returning cast members Daisy Ridley, John Boyega, Oscar Isaac, and Adam Driver, as well as newcomers Keri Russell, Richard E. Grant, Dominic Monaghan, and Naomi Ackie. Billy Dee Williams is reprising his role as Lando Calrissian, and Carrie Fisher will be featured as Leia Organa in the final installment of the Skywalker saga, using previously unreleased footage shot for “Star Wars: The Force Awakens”. Fisher died in December 2016 at the age of 60. Mark Hamill will be returning as Luke Skywalker and Anthony Daniels will reprise his role at C-3PO in movie. J.J. Abrams helmed “Star Wars: The Force Awakens” and returned to direct this latest installment after Colin Trevorrow left the project following creative differences.